FOUNTAIN VALLEY, Calif., Mar. 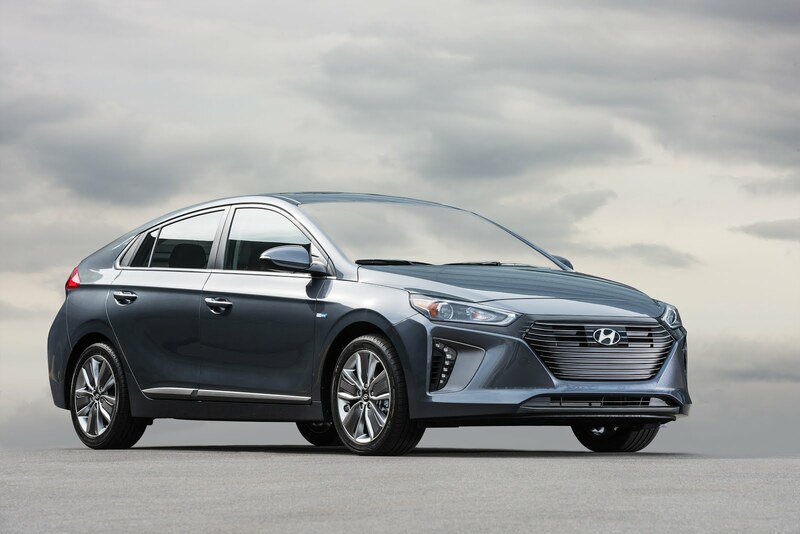 5, 2018 – Further proof of Hyundai’s quality across a diverse vehicle lineup has once again been demonstrated as the 2018 Ioniq and 2018 Accent were named among Car and Driver’s Editors’ Choice awards for the Hybrid and Subcompact categories respectively. 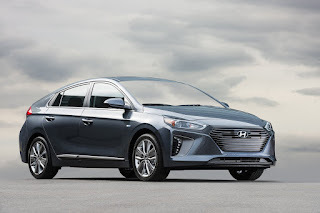 The Ioniq was recognized for its three distinct powertrain choices, including: electric, hybrid and plug-in hybrid, as well as class-leading efficiency that maintains a fun-to-drive experience. The Accent has been honored due to its distinctive design, fuel economy and redesigned interior. 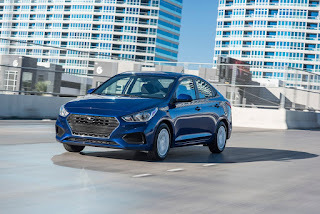 Both vehicles also feature dynamic design elements and an available suite of safety and infotainment features that highlight Hyundai’s commitment to a great driving and ownership experience for its customers. Car and Driver’s Editors’ Choice awards are selected by combing through the hundreds of vehicles they test and review each year to highlight the standouts in each class. In-depth criteria including the results of their Buyer’s Guide in-depth testing, track performance, and value, help to narrow their choices to segment leaders, helping buyers decide which models are worth their consideration.